Nothing can really prepare you for having a newborn. It is like nothing ever experienced. Even if you have older children, every baby is different and brings new challenges. 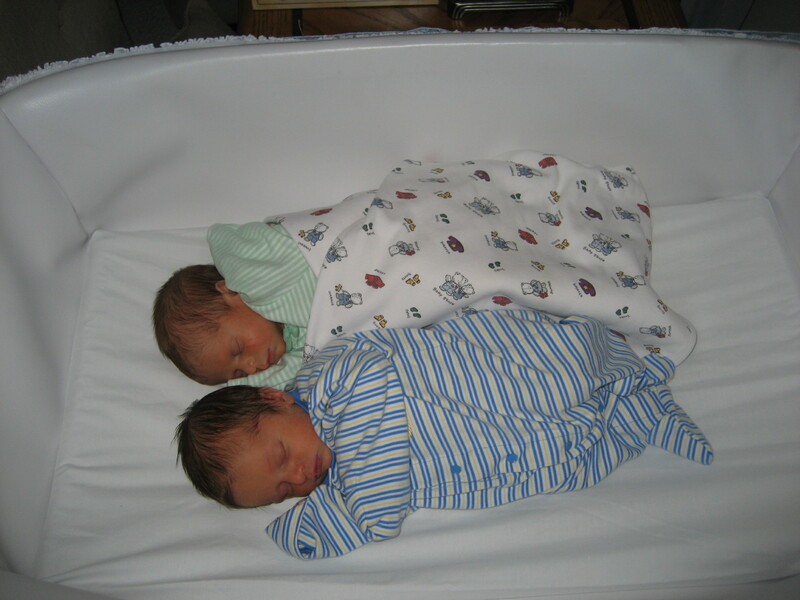 Having multiples is an even greater challenge, and even more challenging is having those multiple babies early. Some of the tips in this article you may have heard before, however some I hope are new. DO NOT blame yourself for any mistakes you think you are making. It is all part of the learning process. DO NOT go it alone. Get any and all help that you can. Even contact your insurance company to see about any home care you might be eligible for if you have no other support. DO NOT isolate yourself from friends or family. Use support groups online, it will help you feel less alone. Reach out to whomever you can. Use the time you have to relax and even meditate if possible. Even 5 minutes of meditation can have more benefits than x number of hours sleep. Try the one I recorded at www.reddingcounseling.com/links and scroll to the bottom for the link. Eat and drink! Not just your babies need nourishment, so do you! Make smoothies for yourself with protein powder if eating is too hard or time consuming. Tell yourself everyday that you are doing the best that you can. Tomorrow will come and you will trudge ahead. For some carrying multiples, you might have your babies early. These babies may have special needs for a while. And they might even spend time in the NICU, while you get to go home. You might even be able to take one home, while having to leave one or more at the hospital. One thing to remember about having to go home without your babies, is that you need to use that home time to your advantage. Sleep, bathe and eat. When you go to the hospital you can better focus on being there for your babies. The small amount of respite you get while at home will help you deal with the stress of going to the hospital and dealing with all that comes with it. Take advantage of any newborn classes or groups. Use the hospital social worker for any help you need with services. Post partum depression is real. It is not weakness. It is not a sign of a bad person, or mother. It may start as a slow feeling that you are not ready to be a mom. It may be an absence of a connection for your babies. This is not your fault. This is the powerful nature of hormones and what they do to your fragile mental state after birth. Utilize online support groups for post partum depression. Also contact your insurance company for a mental health professional referral specializing in post partum depression. The hospital may also have referrals for you. Your health can only take a back seat to your babies and children for so long. At some point it will only hinder your ability to parent the way you want to. Sleep deprivation with the overload of trying to meet your babies needs are a combination for mental overload. Your body is trying to heal after the birth and getting your body and mind to relax even a little bit everyday will go a long way. You deserve to take care of yourself and this will help your babies. This entry was posted on February 23, 2013, in marriage, marriage counseling, mental health, newborns, parenting, post partum depression, preemies, triplets, twins and tagged parenting newborns, post partum depression, preemies, twin newborns.